OK, we advertise that at the recommended setting it’s going to be a good experience. It’s going to look good, it’s not going to look like a 10-year-old game. So we’re not going to support very old PCs. If you have very powerful PCs, then it’ll scale up, and it scale up to even higher resolution, obviously, than you can have on PS4 or Xbox One. Ubisoft Clarifies that PC Wins but Does It Matter? 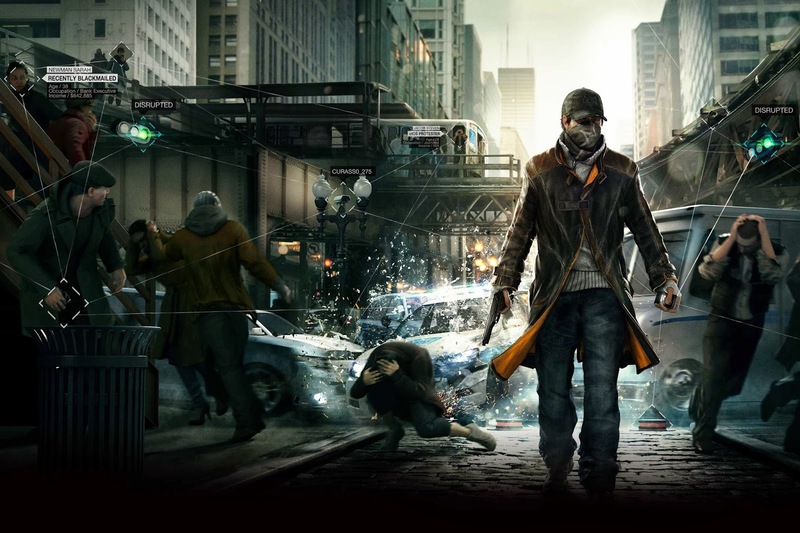 There are definitely no doubts that Watch Dogs will display stunning and gorgeous graphics and Ubisoft seems to be clear about which version will deliver the best visuals. Still, there are some uncertainties left and a lot of players are confused about which version will effectively have the best graphics and which one they should purchase. Well, even if the whole discussion seems complex, there’s nothing much to deliberate. The PC version will be superior, maybe even quite superior, but that exclusively depends on your PC specs. If you don’t own an enthusiastic machine, then you shouldn’t worry too much about the graphics quality because in the end it won’t matter. PC and console versions have a very similar quality, as you can see for yourself below. The differences are minor and barely noticeable while playing. I’ve analyzed the E3 gameplay trailers from 2012 (PC version) and 2013 (PS4 version). My main conclusion is that Jonathan Morin is indeed right – next-gen is very close to PC. The overall visuals, in both trailers, are extremely high and detailed. However, there are two particular negative aspects that I’ve spotted regarding shadows and long distance environment quality. As you can see in the second comparison (cars), the shadows are mostly inexistent and the car looks like its floating around. Gladly this is not a general issue and it mostly happens with motion. Hopefully, it will be fixed until the release date because it’s quite a major issue.The second con is related to backgrounds, which in consoles appear to lack definition and detail compared to the PC version. You can perceive this issue in all the comparison images. The lightning system seems a bit too uniform sometimes in the PS4 screenshots, which is quite worrisome. The character detail quality is not at even grounds either. If you look closely, you can notice that character detail is not as sharp and neat as the PC version. Next-gen may be close to PC but in my opinion, it’s still far behind. The minor and major differences spotted here indicate that PC wins at a graphical level and with a huge advance. But once again, the differences will only matter if you got a high-end PC, otherwise consoles will offer a pretty much balanced experience.